I've been listening to a lot of vintage South African music in recent months, most of it from the outstanding Electric Jive music blog, and much of it contributed to Electric Jive by Richmond-based artist Siemon Allen, whose Flat International website is creating a visual archive of rare South African recordings. 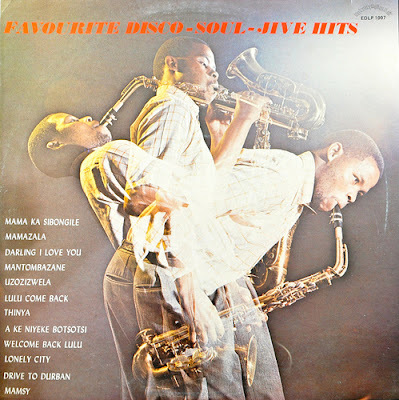 Lately I've really been digging "soul jive," a style that flourished in the late 70s that's equally indebted to South African mbaqanga and American R&B. On this week's show, I'll spin eight of my soul jive favorites: eight great songs you'd be hard-pressed to find on vinyl or hear on the radio in America, in South Africa, or anywhere else. 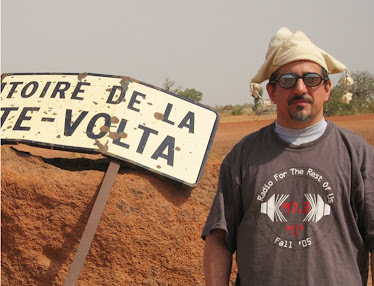 Also this week: what's new in Balkan music, two pairs of reggae versions, and Malian Afropop.